According to gutter installation providers like Colorado Roof Toppers, roofing underlayment protects your roof against elements that the shingles and deck can’t. It’s a waterproof barrier usually installed at the top of the roofing deck. It provides additional protection for the roof against severe weather conditions. Most synthetic underlayment is made of polypropylene or polyethylene. There are different types of synthetic underlayment. Although the materials used are the same, specific underlayment can be fine-tuned depending on thickness and properties. Felt underlayment are made of polypropylene, a non-asphaltic material that can protect your roofing against extreme rains, winds and water infiltration. It is composed of superior materials that can withstand stronger wind-driven rain. It is a lot more durable and tear-resistant compared to other underlayment products. Among all the synthetic underlayment, this one is considered premium quality. It is made of UV-stabilized polypropylene, which is effective in protecting your roofing system against moisture and leakages. Fiberglass reinforced deck protectors are some of the most common options for roofing underlayment. Shingle-mate also reduces the “telegraphing” or wrinkles during the installation. The best feature of this underlayment is its fire-resistant properties. Some areas in the U.S. require houses to have this type of underlayment, which adds to the overall protection for your house and roofing system. This is the underlayment you would want to apply if you want your roofing to have a smooth application and look. It is tear and wrinkle-resistant. It can resist UV degradation for 50 to 60 days. 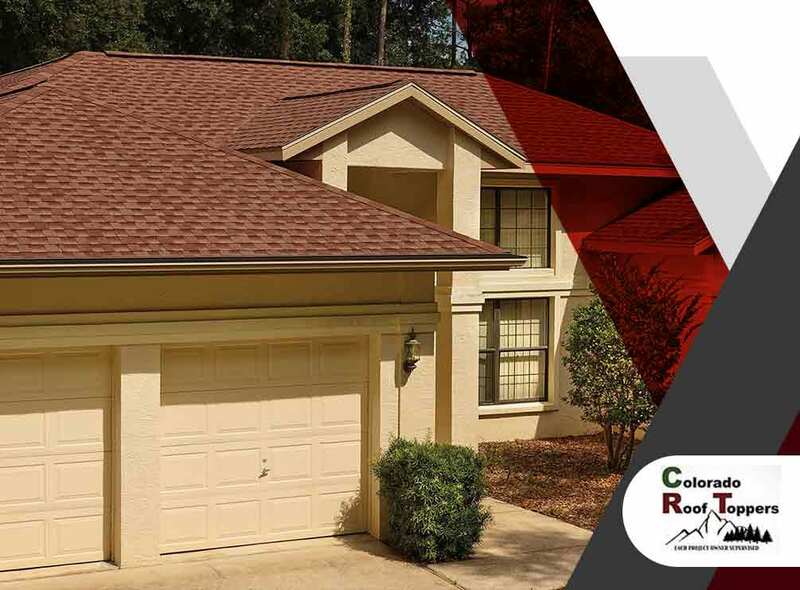 To learn more about what a GAF Master Elite® contractor like Colorado Roof Toppers can do for you, just give us a call at (720) 239-1233 or (970) 237-5009. We serve clients in Longmont, CO.